With over 36 years in the hospitality business and a career that has spanned key global regions, McCormack brings with him a wealth of expertise and insight. He has successfully managed several luxury resorts around the world, including the UK’s Gleneagles Hotel and The Metropole. His background includes in-depth knowledge of sales and marketing, revenue management, strategy planning, positioning, quality assurance and awareness. Additionally, he has extensive experience managing remote, diverse and complex properties in a variety of countries. 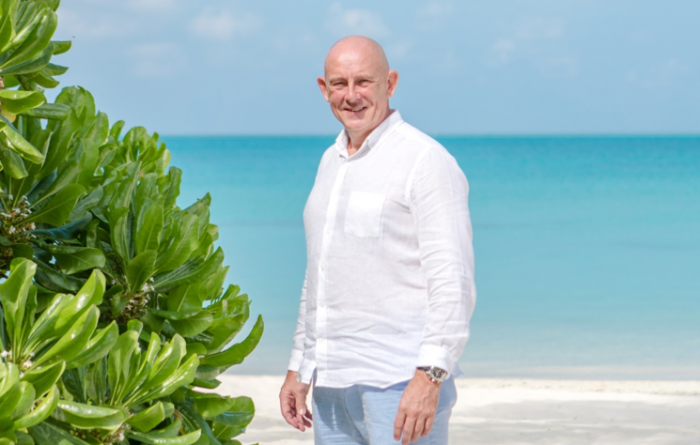 Prior to his recent appointment, McCormack was global group director of the Karma Group, an award-winning international travel and lifestyle hospitality brand. In his role he had full strategic control of the group’s 27 boutique and luxury resorts, including implementing brand standard systems, setting up a structured sales and marketing division, and driving the development division. Opened in 2017, the 120-key Fairmont Maldives Sirru Fen Fushi is located at Shaviyani Atoll in North Maldives, which boasts one of the country’s largest resort lagoons. The all-villa resort is ideal for couples or families, and features overwater private pool villas as well as luxury safari-style tented villas nestled in the island’s lush interior jungle. The resort is accessible by domestic flight in 50 minutes from Male International Airport followed by speedboat from Hanimaadhoo Airport to the resort. Alternatively, guests can book a 50-minute scenic seaplane flight directly to the resort.